CIick to go the Nippon Columbia Website. guarantees the songs' enduring appeal to you. 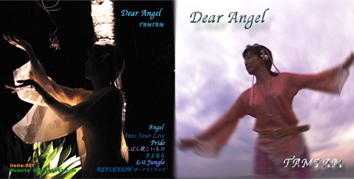 You can get the CD only from a mail-order here on the website managed by the indie. we will inform you about the delivery time and the payment method by return.